Hon K. Lee, a retired Lieutenant Colonel in the United States Marine Corps Reserves, was an artillery forward observer and platoon commander in Vietnam. After leaving active duty, he became a CIA clandestine operations officer, serving undercover in seven field assignments and in three of the Agency’s four directorates. 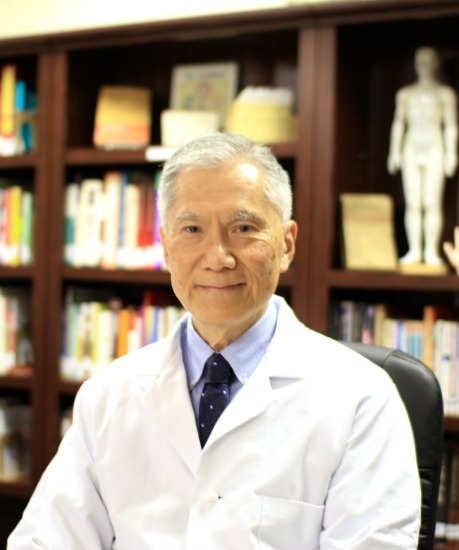 Studying Chinese medicine after a 30 year CIA career, he is now a nationally certified and Virginia Medical Board licensed acupuncturist. When not practicing medicine, Lee practices martial arts, having co-founded a school that teaches kung fu, taijiquan and qigong. He’s married, has two daughters, and enjoys living and working in Northern Virginia. Hon K. Lee, a scrawny kid in an immigrant family, gets bullied so often he yearns to be like the kung fu heroes he sees in the movies. He becomes a Marine to prove himself, but the futility of war makes him wonder what it would take to achieve peace. He joins the CIA, only to see his career threatened in an ordeal that makes him reevaluate his life purpose, leading him to chase his dream to study Chinese medicine. Along the way, he apprentices with top martial arts masters, and helps open a school to pass on what he’s learned. In this straightforward, often humorous memoir Lee narrates his adventures from the streets of Chinatown to the battlefields of Vietnam, and from the corridors of CIA headquarters to the acupuncture clinics of Shanghai. 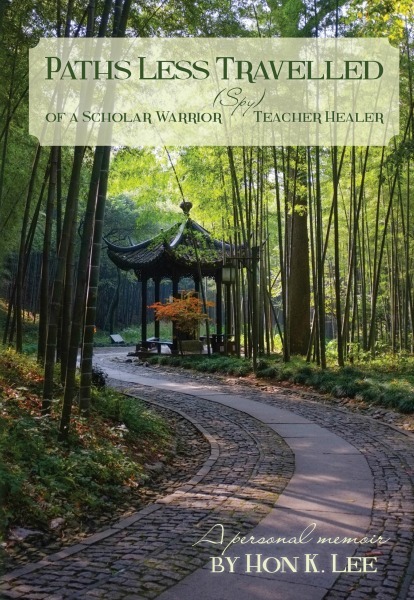 While his journey seems to take divergent paths, those familiar with stories about the knights of ancient China will recognize he’s travelling a singular path – a four-fold one of Scholar Warrior Teacher Healer, with Spy thrown in.